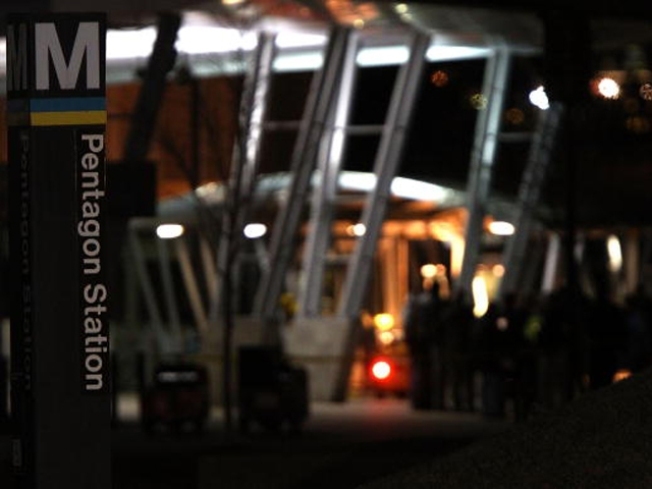 You can once again take a bus or train from the Pentagon Metrorail station. But the entrance to the Pentagon, adjacent to the metro station, remains closed. It will be open starting at 5 a.m., Monday, March 8, according to the U.S. Department of Defense. Metro reopened both entrances of the station and both levels off the Pentagon Transit Center, including the upper bus platform, late Saturday after the Federal Bureau of Investigation had finished part of its investigation of the shooting that took place near the station entrance Thursday. Regular Metrobus and regional bus pick-up and drop-off areas at the station are back in use.